With other churches in St Helier we support individuals and families who are struggling to make ends meet. The loss of a job, arrival of an illness or a change in relationships can make people very vulnerable. While we cannot solve the problems, we do try and make a practical difference. 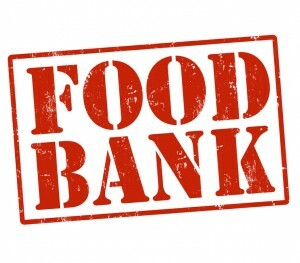 We maintain a supply of emergency food which is distributed via referral from the CAB. All the Methodist churches in Jersey support us in this work. Together with other agencies in St Helier we are committed to tackling food poverty and its potentially devastating impact. We can always do with more financial backing. For more information call us on 877517.